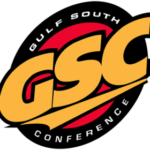 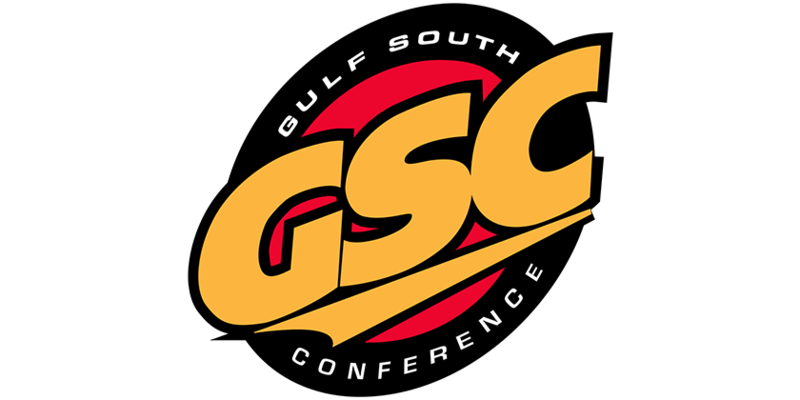 The Gulf South Conference is pleased to announce an exciting new 2018 partnership with Formetco Sports as our preferred provider for indoor and outdoor LED video screens, scoring systems and LED scorer’s tables. 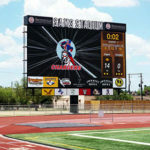 You might have seen the mobile LED screen entertainment they provided for our 2017 Soccer Championships. 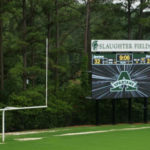 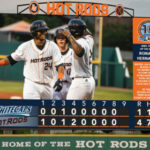 Formetco Sports is a full-service LED Video Display manufacturer based in Duluth, GA since 1968. 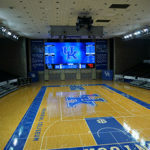 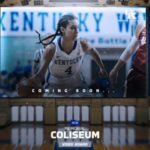 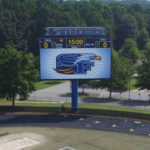 With their incredible pricing on high resolution screens, easy to use software and unmatched 10-year warranties, Formetco is setting a new standard for collegiate sports facilities.